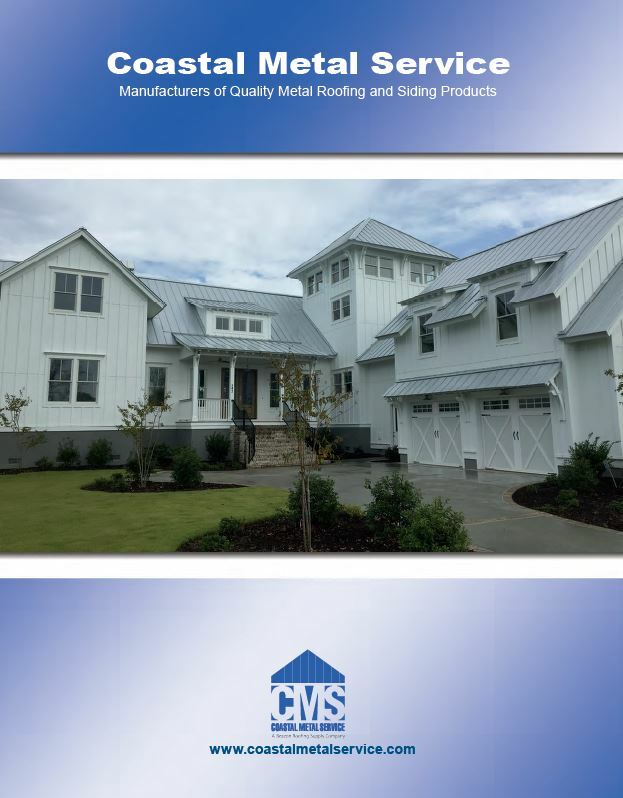 At Coastal Metal Service, satisfaction is our goal. Our products produce satisfied customers, and we’ve been doing that since 1991. Our people aren't satisfied until every phase of your project is completed the way you want it. Our people sign off on every phase of every order - not because they're told to, but because they're proud of what they do, and they want you to know it. Once CMS receives your order, a CMS team is assigned to handle your project. That includes people from product design, sales, accounting, production and delivery. 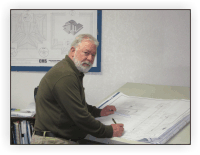 At CMS, employee working on your project is part of your team. In fact, they're still your team after our materials are delivered. Come to Coastal Metal Service to get the best, Guaranteed.